Is there more to portraiture than eyes meeting eyes? Beyond the Face: New Perspectives on Portraiture presents sixteen essays by leading scholars who explore the subtle means by which artists—and subjects—convey a sense of identity and reveal historical context. Examining a wide range of topics, from early caricature and the political vandalism of portraits to contemporary selfies and performance art, these studies challenge our traditional assumptions about portraiture. 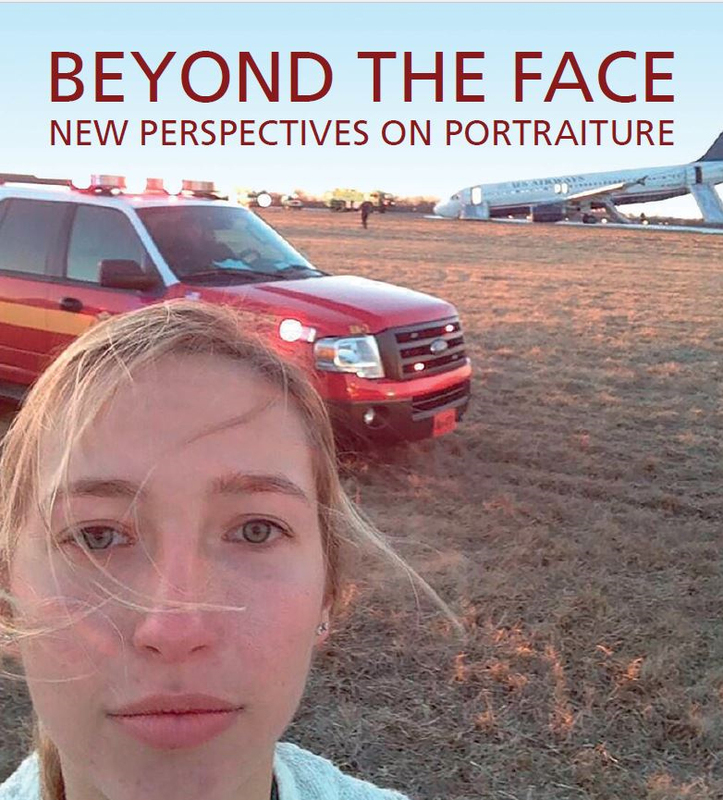 By probing the diversity and complexity of portrayal, Beyond the Face fills a gap in current scholarship and offers a resource for teaching art history, subjectivity, and the construction of identity. The Smithsonian’s National Portrait Gallery, where editor Wendy Wick Reaves has spent her career, celebrates a 50th anniversary in 2018. The occasion provides an opportunity to assess the study of portraiture and how scholarship is advancing in new directions.